Rahu in 12th House/Rahu in Twelfth House. So Rahu in 12th house, 1st of all gives obsession towards reaching foreign lands as Rahu represents Foreign Things and 12th house itself is foreign lands. Due to its malefic nature, Rahu takes the person away from his home into foreign lands. This position can also show someone who is spendthrift. This position can show different type of careers. But best indication is - As 12th house is also a house of Spirituality, it also shows someone who is immensely obsessed about spiritual pursuits. 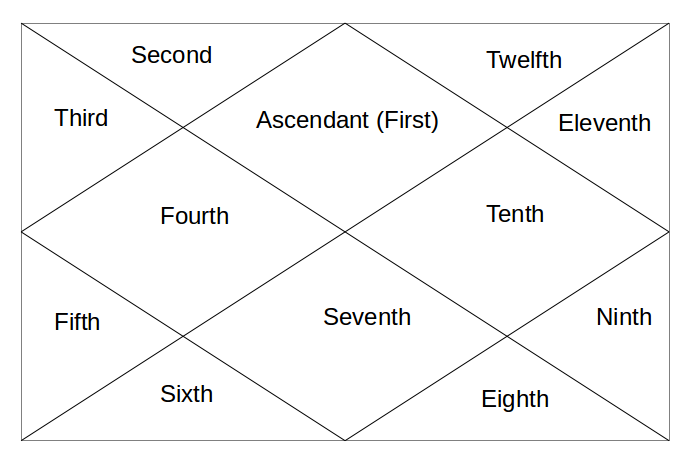 The end result depends on the sign Rahu is sitting in and also conjunction of Rahu with other planets. From 12th house, Rahu aspects the 4th house of home, home environment and mother etc and 8th house of occult, mysticism etc. As all these houses are related with Moksha or spirituality, it becomes a great position of spiritual nature. That's why, spiritual obsession is mainly seen here.